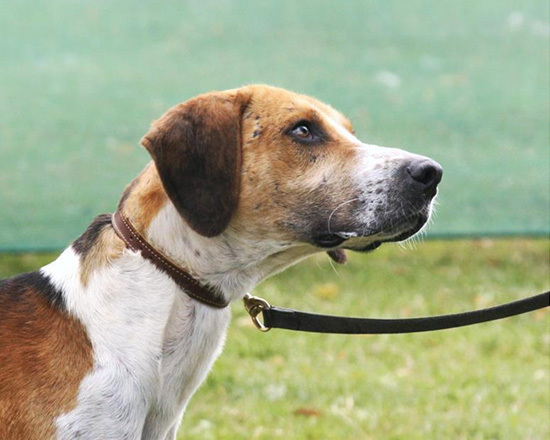 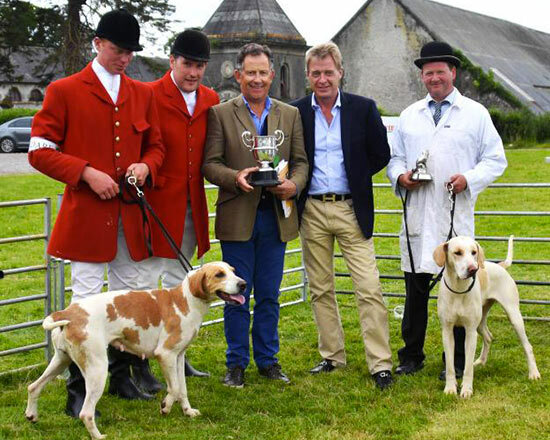 Established in 1859, the Irish Masters of Foxhounds Association (IMFHA) represents the interests of 41 foxhunting packs in Ireland. 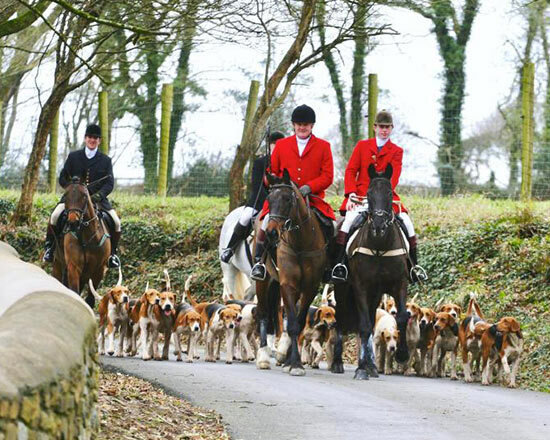 It governs all matters connected to foxhunting legislation, regulation, conservation, education, communications and finance. 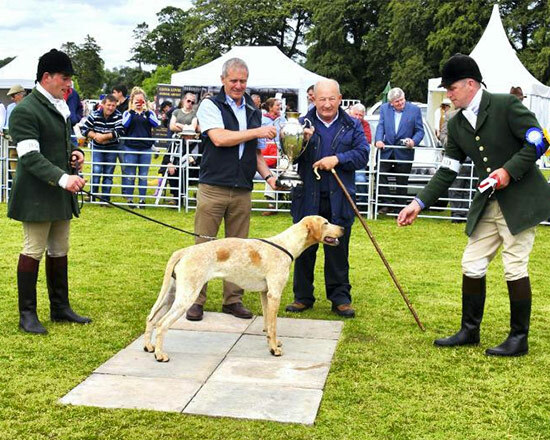 Our latest featured article, entitled 'Huntsman's Hints', is an edited extract from Hunting Hints & Breeding Thoughts by Roddy Bailey published in 2017.